Your support shines our torch bright to all corner of the global!!! Lets take them all by storm!!! Thank you very much ladies and gentlemen!!!! HAPPY HOLIDAYS!!!!!!! GOD BLESS!!! Electronic Arts announced Eleven new titles for the 2013 – 2014 lineup at it’s E3, (Electronic Entertainment Expo), press conference today. While there was the usual EA Sports line-up to contend with, a few bright gems stuck out among the titles. Even those inevitable sports titles seemed to have a few tricks up their sleeves. 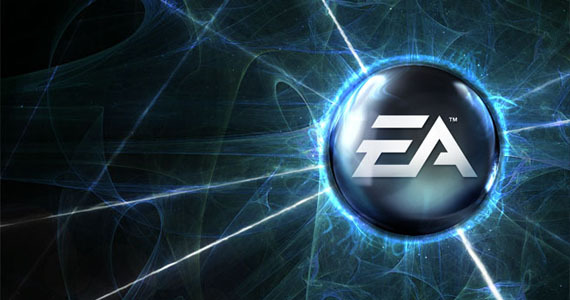 Let’s take a good in-depth look at what gaming publisher Electronic Arts has in store for us… after the jump.